As a keen amateur photographer with an interest in underground culture , Steven set up Urban Kultur in 2011 as a way to keep up to date with the street art world, and put hours of online and offline research to some use. 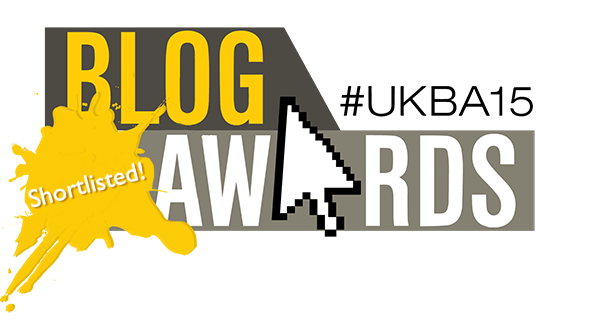 Since then the blog has expanded to include updates on all forms of art, photography and underground dance music, with the launch of the UKB Guest Mix podcast series in early 2012 followed by the Kulturcast podcast in 2015. Latterly, he’s been honing his own DJ skills to produce a semi-regular Resident Mix series, exploring a wide range of electronic music. 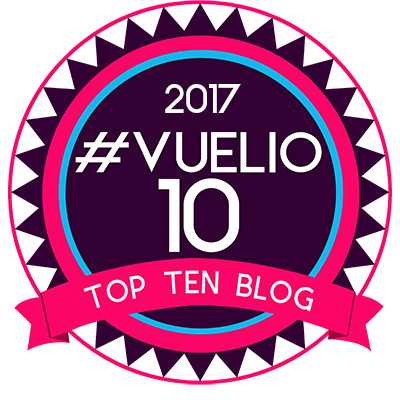 Steven’s blogging highlights include interviewing French street art legends Christian Guemy (C215) and Jef Aerosol, Swamp81 designer Ashes57 and prolific Techno producer and DJ, Inigo Kennedy. 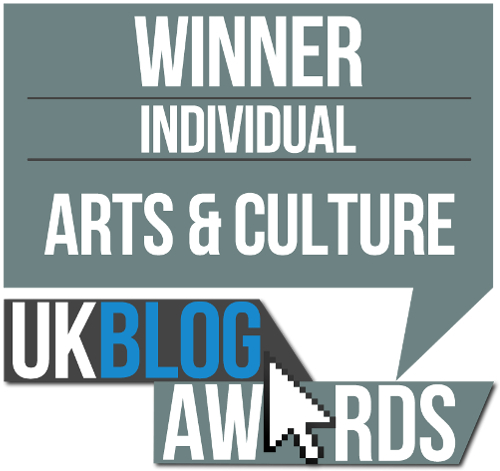 Being recognised as the Best UK Arts & Culture Blog in the 2016 Blog Awards was also really nice. All views, posts and opinions shared are my own unless otherwise stated. Thanks Daal – so kind of you to say! Have taken a short break over the holidays so there will be more to come over the next couple of weeks!